Shipping container pools are generating interest, and not just with the DIY crowd. For homes with limited backyard space, container pools may be the perfect solution. Small pools of all types can transform an unused backyard into an oasis of family fun and enjoyment. Are you intrigued with repurposed shipping containers? Shipping containers are strong, steel storage boxes, suited to ship contents safely and economically over long distances by road, rail, or sea. Standard containers are typically 8’ wide x 8’-6” high x 20’ or 40’ long. Interior dimensions are slightly smaller. They can be customized by adding liners, insulation, electricity, heat, air conditioning, windows, doors, and more. FUN FACT! Shipping containers were developed by Malcolm McLean, the owner of a North Carolina trucking company. In 1956, he shipped containers aboard for the first time and made the voyage from Newark, New Jersey to Houston, Texas. In recent years, repurposed shipping containers have become increasingly popular. You can find them in retail, office, and living environments around the world. The trend to reuse and recycle is strong! 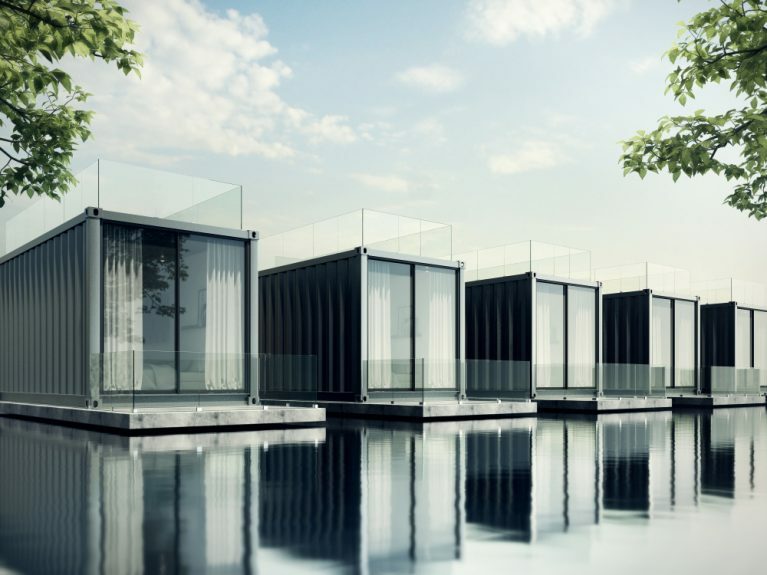 Shipping containers are also used as swimming pools and the possibilities are intriguing. Online images of container pools can capture your imagination. Urban homeowners with small lots may be especially interested in small pools. Container pools can be free-standing or installed in the ground. You can add lovely deck areas and plantings like those seen around traditional swimming pools. 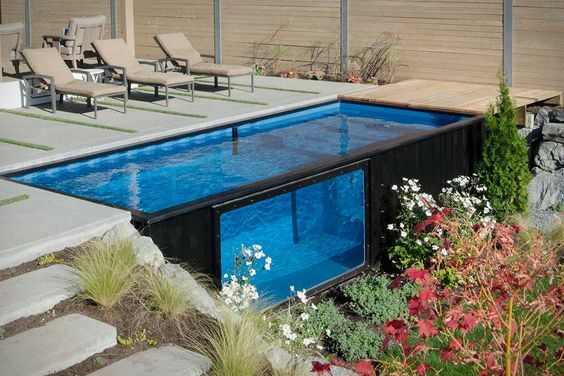 Some container pools even include windows that offer swimmers a view out into the yard. Contact your local pool builder. They will be familiar with local soil conditions, utility and water locations, building codes, and potential problems and issues. Use our website Dealer Locator to get a list of professional pool builders in your area. Determine the best location for your new pool. You’ll want to ensure the new container pool complements your home and integrates well with your backyard environment. Consider: sun exposure, access to utilities, proximity to the house, privacy, and more. Determine the path of access to your yard during construction. How will the container be brought into your yard? Plan with a professional pool builder to ensure the work site is safe, and protect your property from any damages. Decide on the type of container pool. You can purchase a new shipping container or used container with more of an industrial look and recycled feel. Shipping container pool kits, like traditional above-ground pool kits, are also available. Choose a container size to fit your yard and needs. 8’ wide by 20’ or 40’ long are standard dimensions. For a larger pool, your pool builder can weld several containers together. You can add windows and a liner to the standard rectangular steel box. Consult with your pool builder about the desired pool equipment. Include the same equipment you would need for a standard above-ground pool. 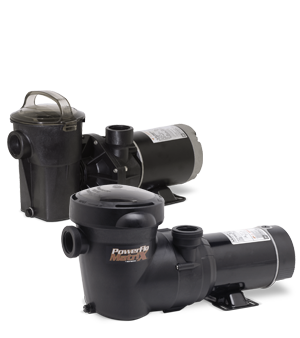 For examples: pump, filter, heater or heat pump, lighting, and more. 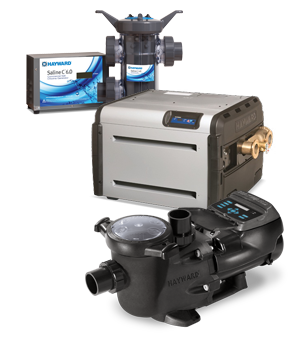 Advanced Hayward pool equipment will provide a worry-free pool experience. Determine how you’ll integrate the pool with your backyard. You can include flower beds for a softer effect; wood decks or natural stone paths to add utility and texture; water features, yard lighting, and fire bowls will add some excitement. Set up a maintenance schedule for a sparkling, clean pool. Plan now for regular maintenance needs, such as cleaning and chemistry management. 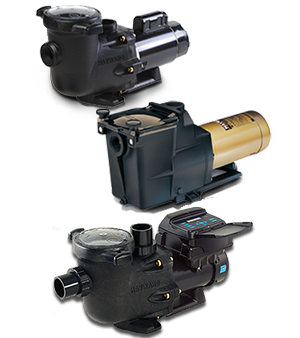 Regular weekly maintenance will help to extend the life of your pool and its equipment. For homes with limited backyard space, container pools may be the perfect solution. Small pools can add recreation and beauty to an otherwise underutilized yard. With careful planning, you can maximize the utility of your backyard. See our blog article for great tips for small pools and a better backyard experience. See inspiring small pool photos at MyDreamPool.com. Find a professional pool builder on our website Dealer Locator and get started planning your small pool today!